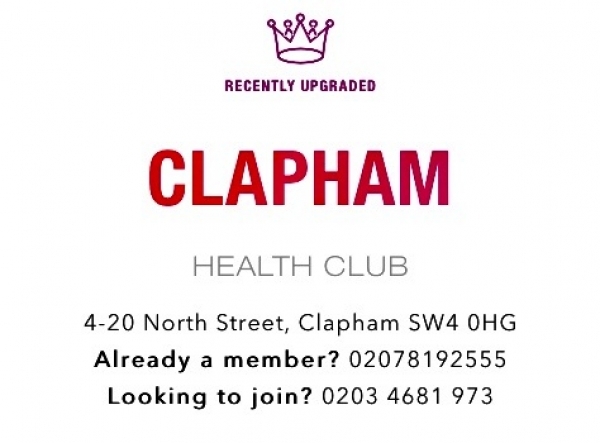 Virgin Active, Clapham. 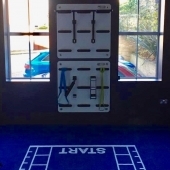 This is one of Virgin Active's impressive Collection clubs that offers a personalised and luxurious experience with the most innovative equipment, classes and special little extras. 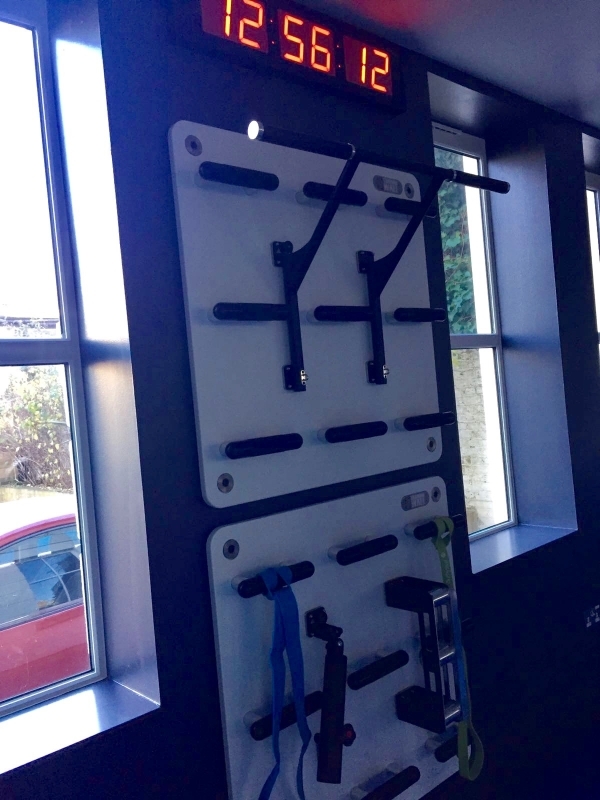 The new personal training studio, which will offer one-to-one coaching, is set to open to the public in February 2017. 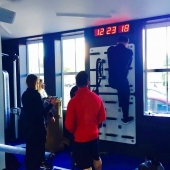 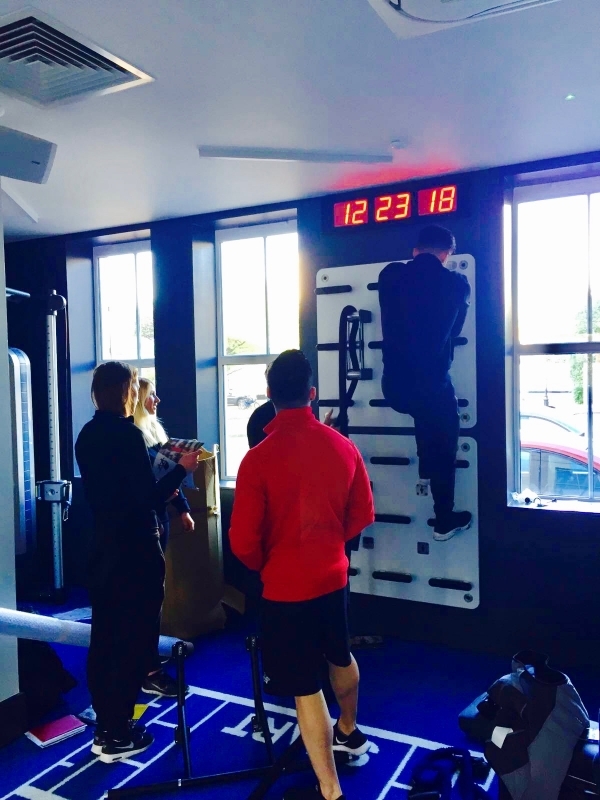 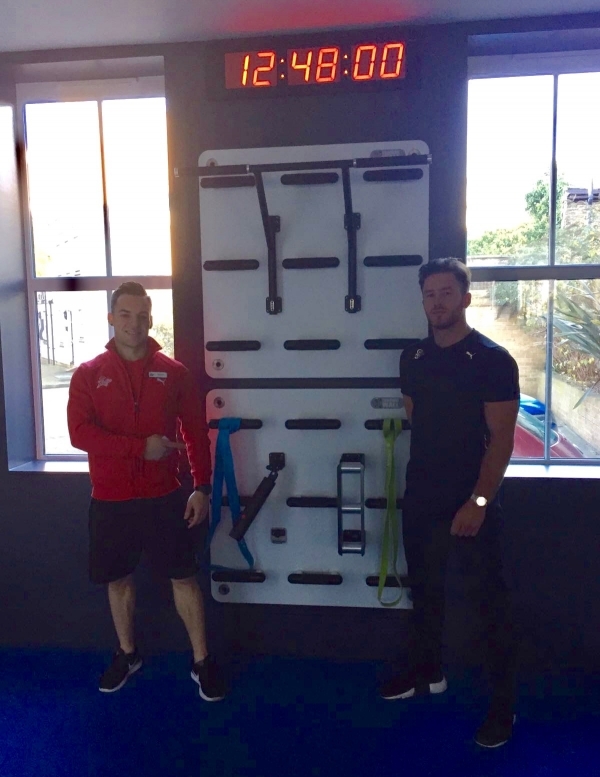 Daniel Burnett, General Manager of Virgin Active Clapham, was eager to add something exclusive to his new studio and we were delighted to oblige with the Training Wall. 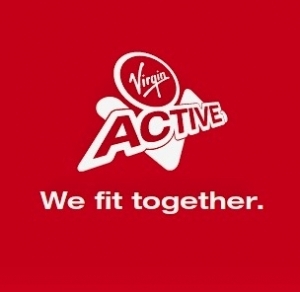 This was to be CYC's first contract with Virgin Active, and we are thrilled to be developing our relationship with such a forward-thinking company. 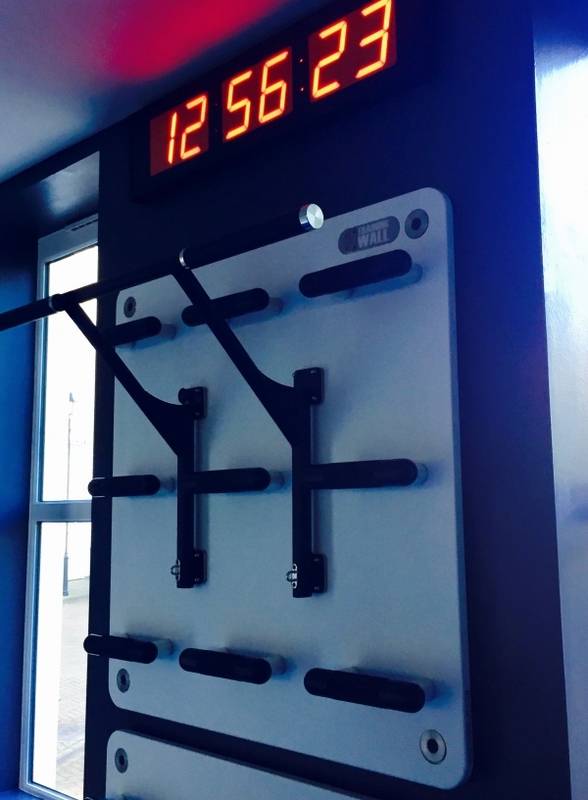 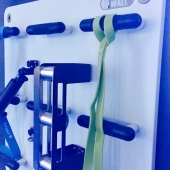 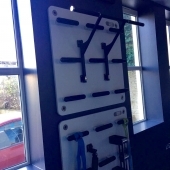 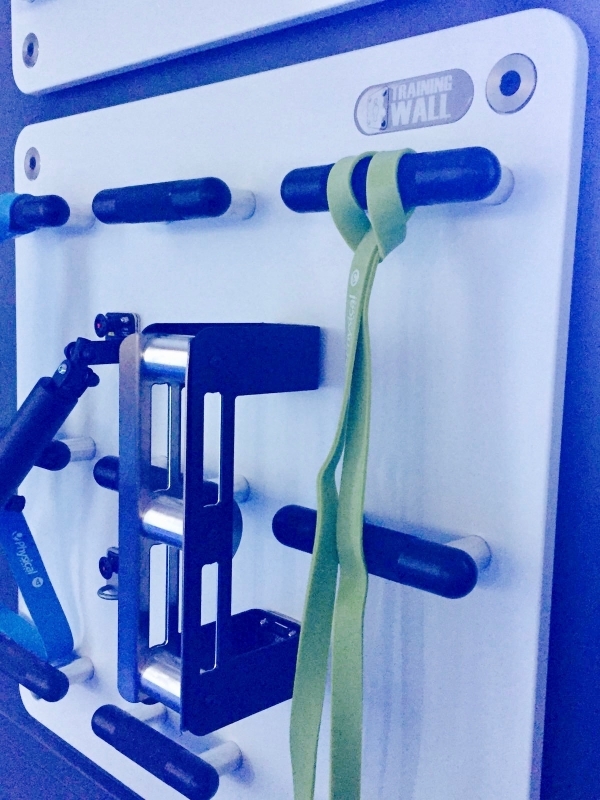 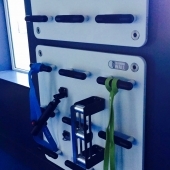 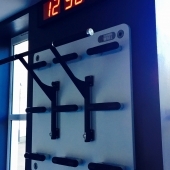 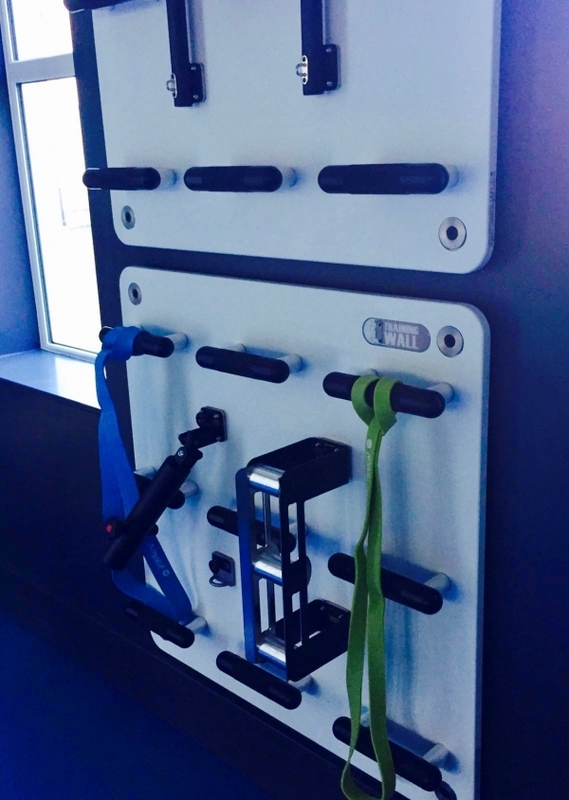 We installed a compact 2 panel Training Wall along with Training Wall tools; rope puller, core plate and chinning bar. 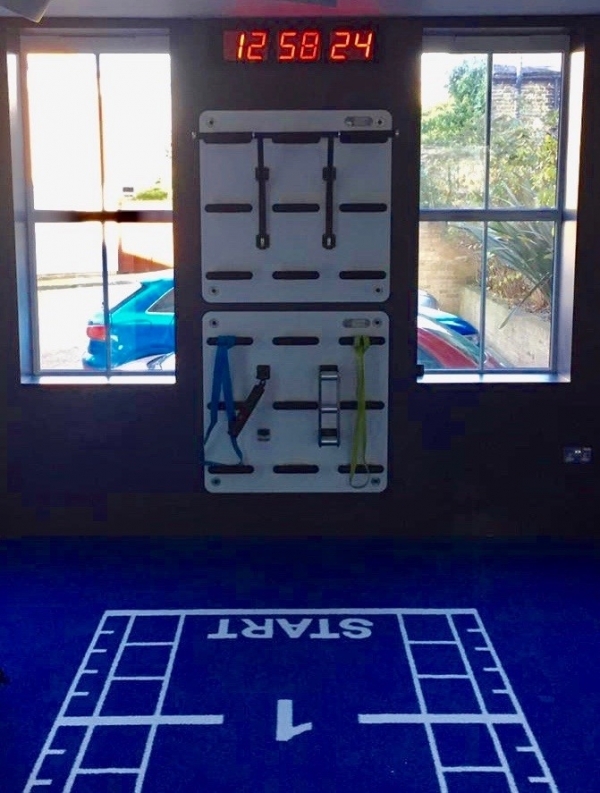 The studio is also equipped with the very latest Technogym machines, ESP strength and conditioning equipment, Wattbikes, Physical Company accessories and new functional flooring, including a single lane, 10 metre length sprint lane/prowler track. 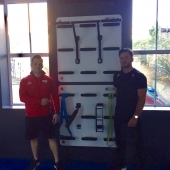 Many thanks to Daniel Burnett, Paul Woolf, CEO, Manuel, Marco and all the personal trainers for their support and enthusiasm with this exciting project. 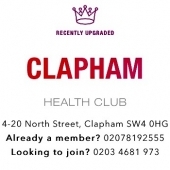 The Clapham studio is a sight to behold, and is sure to be a huge success with its members.